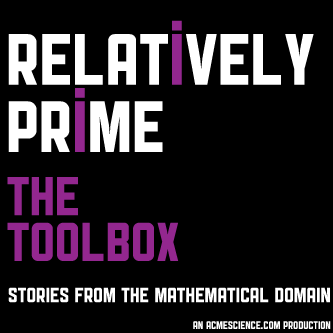 The first episode of Relatively Prime is now up!!!! Click through to read more about the guests and music! Loved the show. The Risk Professor was great, more of him please. Sadly, David only appears for 1 more minute at the very end of the last show in the series. I do agree though, he is pretty great.